Challas is a South African style wedding catering company based in Belfast/Dublin . We are experts at high quality lamb, beef ribs, chicken, pork roast and barbeque catering. 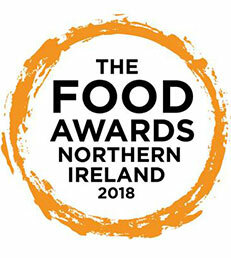 View our Testimonial page to read comments from our recent satisfied customers all over Northern Ireland. If you are looking for a different and highly professional catering service, hire us and we will ensure hassle-free wedding catering in Belfast. All we need is a well ventilated indoor area or a space big enough to erect a gazebo which will protect your food and your friends from any unpredictable weather while we are organizing your wedding catering in Belfast. We provide a range of meats at an affordable price which will make an original and memorable centrepiece for your wedding, which means that you can sit back and watch the whole process while savouring the mouth watering aroma of roast meats. We cater for every type of party in the Northern Ireland from weddings, birthday bashes to Christenings and more. We have lots of different menu options for your wedding catering to suit smaller numbers as well as larger numbers. Have a look at our menu, a showcase of our tasty and fresh wedding catering options where you can browse through our selection of roast meats and barbeque options as well as desserts and side orders. So, if you are interested in wedding catering in Belfast call us we will organise a memorable event with a lively atmosphere where you can relax and enjoy your party. 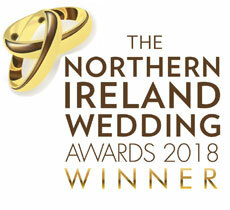 We are extremely experienced in providing a friendly and professional service for your wedding in Northern Ireland. If you need wedding catering in Belfast we can cater to your exact needs and fulfill your catering requirements. 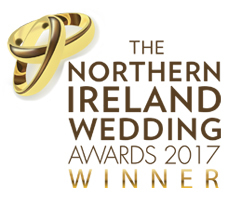 Look through our photos and testimonials and you will see that we have catered large events in Northern Ireland as well as further afield. Party, outdoor and wedding catering is our speciality and our catering services are renowned throughout Ireland. Are you looking for something different to make your wedding catering in Belfast memorable? We are masters of the South African wedding catering in Belfast. You can choose from our selection of locally sourced meat; Hog, lamb, beef ribs, whole chickens or barbeque options. We also provide a Mix your Meats selection where you can choose a variety of different meats, which we strongly recommend. If you are looking for wedding catering in Belfast, be sure to call Challas South African style wedding catering. with the whole set up from beginning to end.